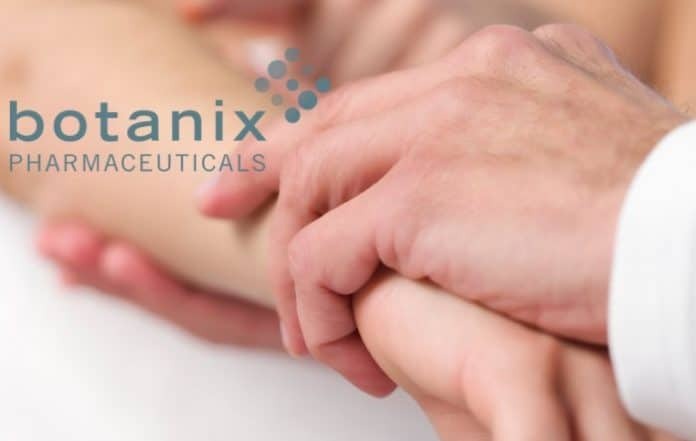 Botanix Pharmaceuticals Limited has announced successful completion of its Phase 1 study of an acne treatment called BTX 1503, which is based on synthetic cannabidiol (CBD). “Top line data demonstrates that BTX 1503 has an excellent safety profile, with little to no skin irritation, and no severe adverse events were recorded,” stated the company, which has a registered office in Australia. 20 healthy volunteers divided into 4 groups participated in the trial, which saw participants having BTX 1503 solution applied topically as a single dose either once or twice on day 1, followed by a washout period of 7 days. On day 8, the preparation was again applied either once or twice daily for 14 days. The company also used its proprietary drug delivery system called Permetrex for direct skin delivery of the pharmaceutical. Botanix says it will now fast-track BTX 1503 into a follow up acne patient pilot study, due to commence in the next few months subject to ethics approval. Botanix says if it proceeds, it will be the first anywhere in the world to utilize synthetic cannabidiol as the active compound for treatment of skin disease. Botanix states BTX1503 could be a viable alternative to some existing therapies such as isotretenoin, which can have side effects ranging from dry lips and thinning of hair through to depression and violent behaviour. Isotretenoin has also been linked to incidences of suicide. While for many of us, the occurrence of acne is an uncomfortable rite of passage into adulthood, for some it makes their lives hellish. Acne is also big business, with various pills, potions and lotions on the market. According to the American Academy of Dermatology, the costs associated with the treatment of acne exceed USD $3 billion. In addition to acne treatment, there are other trials taking place using synthetic CBD, but in relation to treating different conditions. For example, last year we reported on a gel containing synthetic cannabidiol being tested with epilepsy patients. The use of synthetic cannabidiol has stirred up controversy, with some stating it’s no substitute for the naturally-derived compound that may be accompanied by other cannabinoids claimed to improve its efficacy. Whether synthesized or natural, cannabidiol could have other applications with regard to skin care. Among its reported beneficial properties are antioxidant and anti-ageing attributes when applied topically.